Join your peers for a lively worship session with dynamic Christian artists as they sing and play popular and powerful contemporary songs. Double-Grammy winning artist Matt Redman will be headlining with songs from his latest album, “Glory Song” as well as all-time favorites. Other guests include prolific singer, songwriter Ellis Hall and Christian hip-hop artist Steven Malcolm. The event is free when you register for The 2019 NAMM Show.  For the latest updates on the NAMM Night of Worship event, visit Yamaha's Worship Facebook Group.